Renault has increased the pricing of the Kwid hatchback by 3% in India, which will be implemented from January next year. The Kwid was launched at a price-tag of Rs. 2.56 lakh (ex-showroom, New Delhi), which after the latest price hike stands at Rs. 2.65 lakh (ex-showroom, New Delhi). Apart from the Kwid, the French automaker has also increased pricing of Pulse, Scala, Duster, Lodgy, Fluence and Koleos. Renault is not the first carmaker in the country to hike the price of its car range in recent times. Japanese automaker Toyota has already increased pricing of its cars citing the reason of higher production costs. 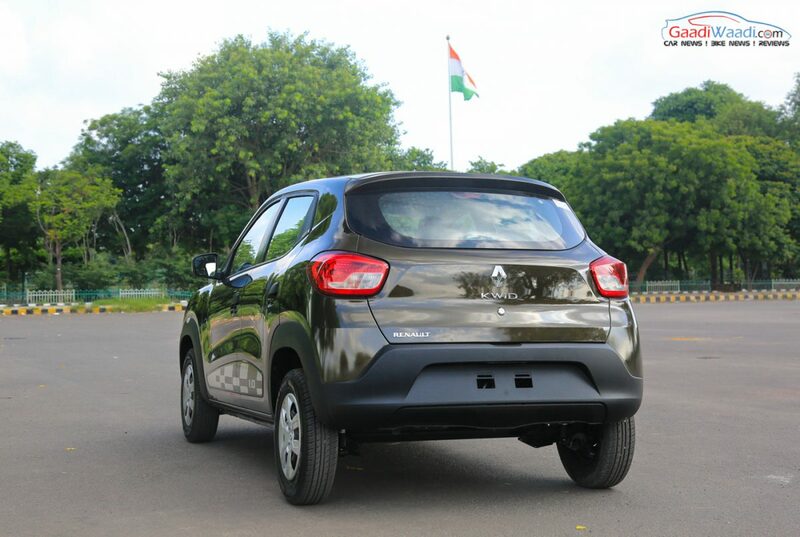 The Kwid has been the biggest launch from the French auto major in 2015 and it became a successful product within very short span. It has received an overwhelming booking of 1.5 lakh units. Presently, the hatchback sells around 10,000 units per month and these demands have led to a waiting period of up to 6 months in some places. To meet the increasing demand and reduce the waiting period, Renault has increased the production of this model. 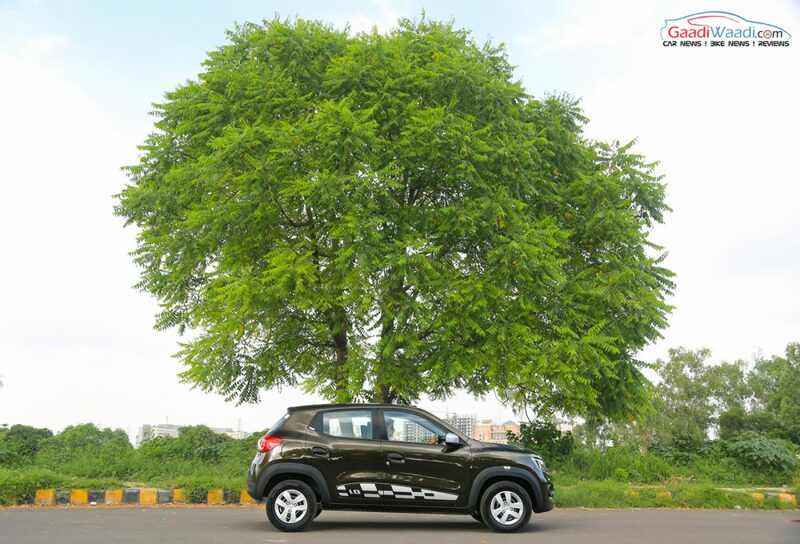 The Kwid sports a muscular and SUV-like design. It looks like a perfect blend between a hatchback and a SUV. This car features aggressive front grille, sharp headlamps, a muscular front bumper and clamshell bonnet. At the side profile also the masculinity is visible clearly, portrayed by the body cladding. The rear fascia of the car comes with wraparound taillight. So far, the overall package is pretty attractive. The Kwid offers best-in-class cabin and boot space alongside offering the occupants plenty of comfort. 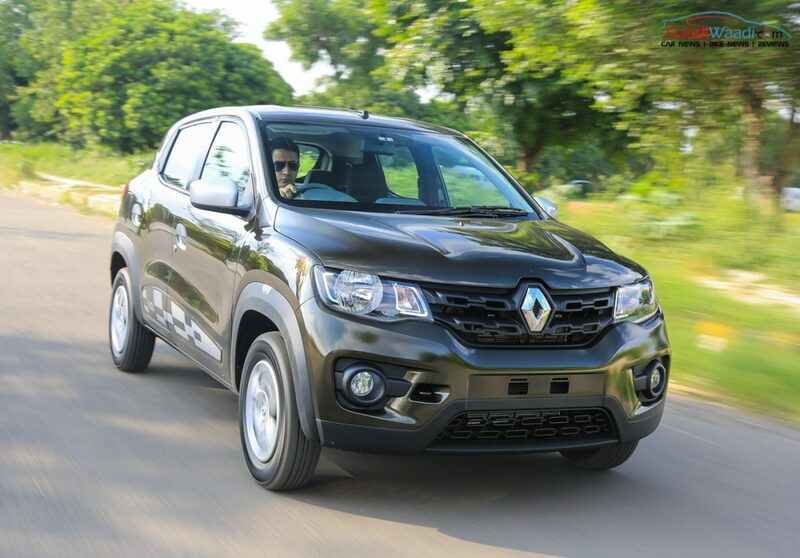 Currently Renault Kwid is available in two different variants. One is the 0.8-litre model and a 1.0-litre variant, the latter one has been introduced this year. The 1.0-litre model comes with an AMT as well, which certainly enhances its appeal further.